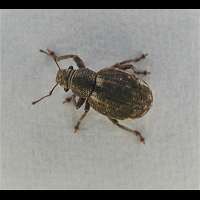 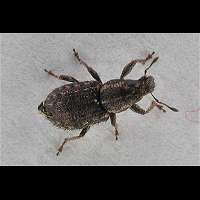 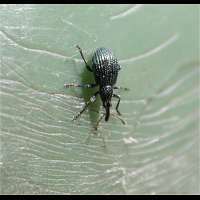 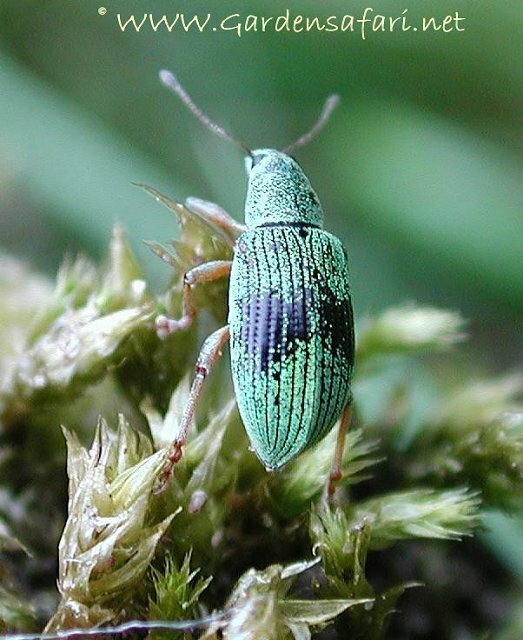 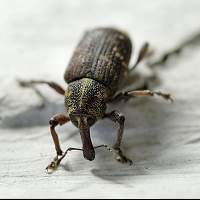 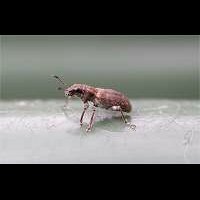 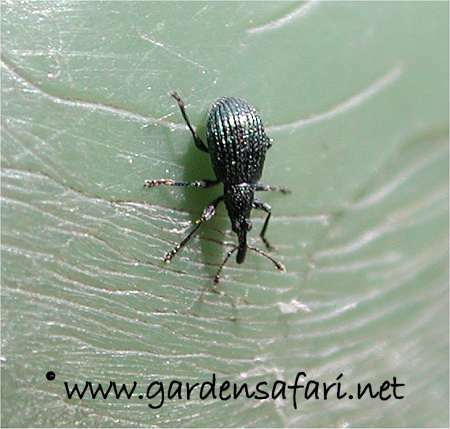 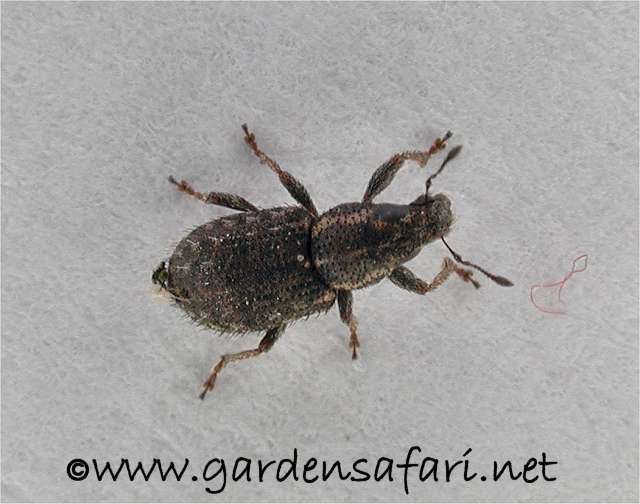 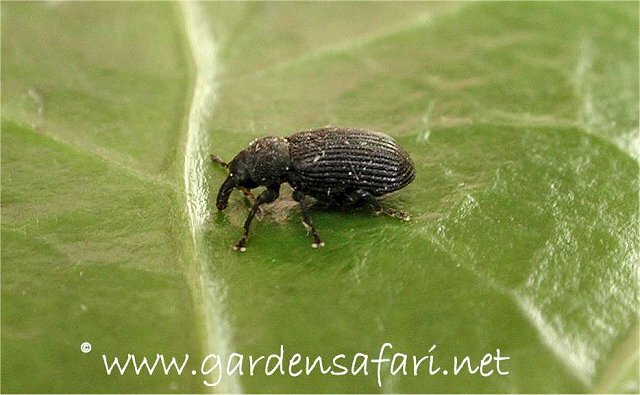 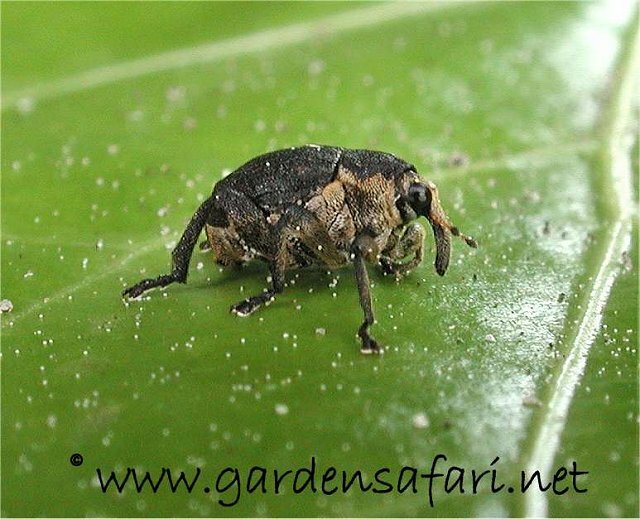 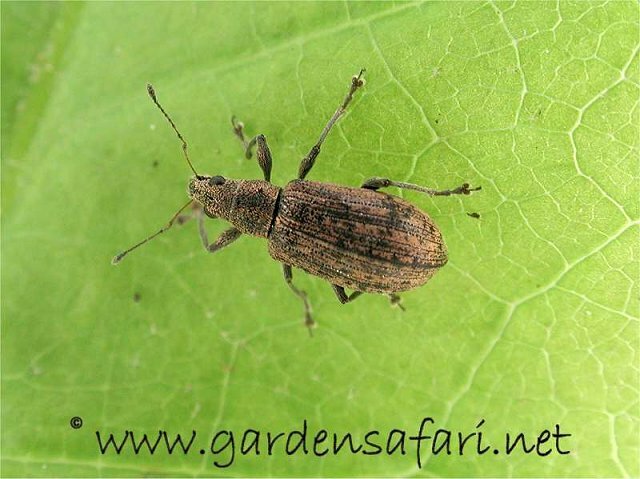 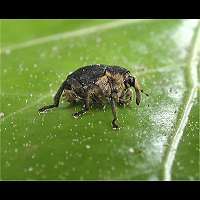 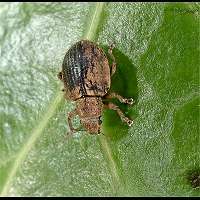 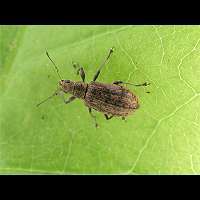 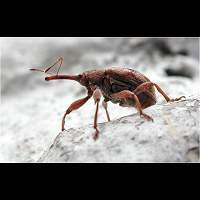 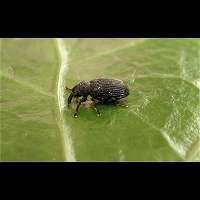 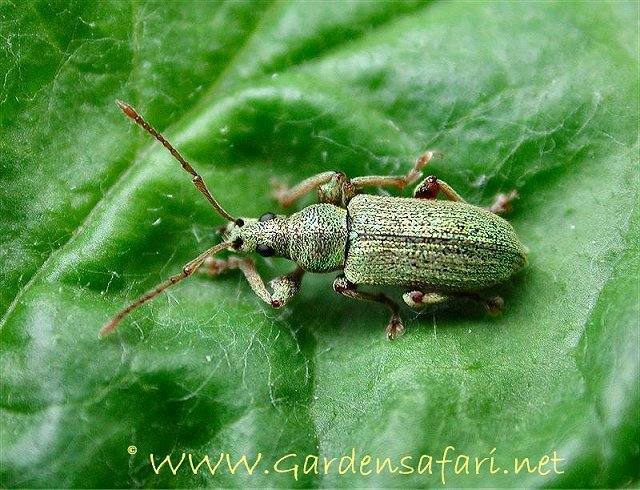 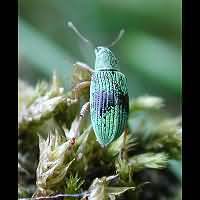 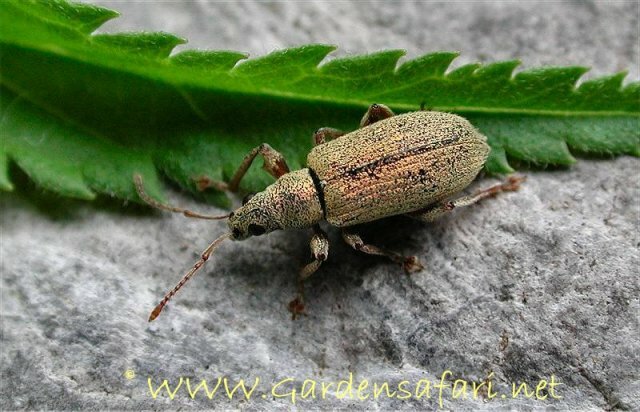 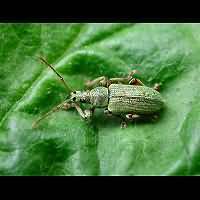 Weevils are small beetles mainly. 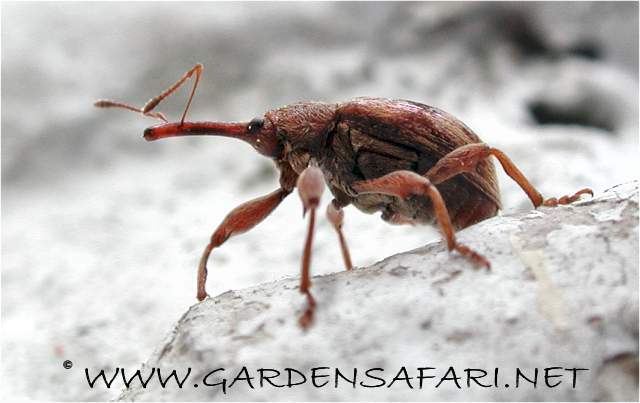 Most have a very characteristic snout, even though the snout is not very prominent in some species.In Central Europe at least 700 species are in existence. 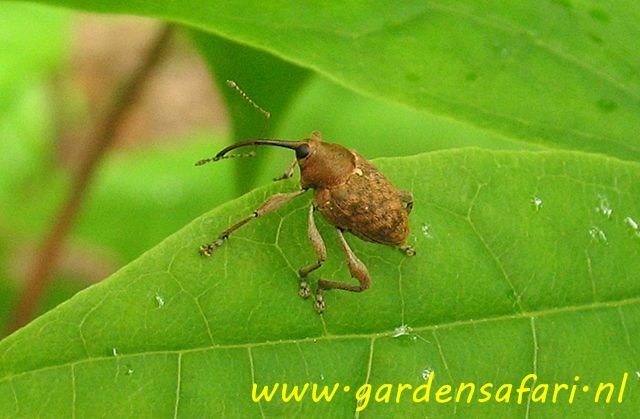 Some are harmful to trees and harvests, especially the borers of which the larvae live in haselnuts and such. 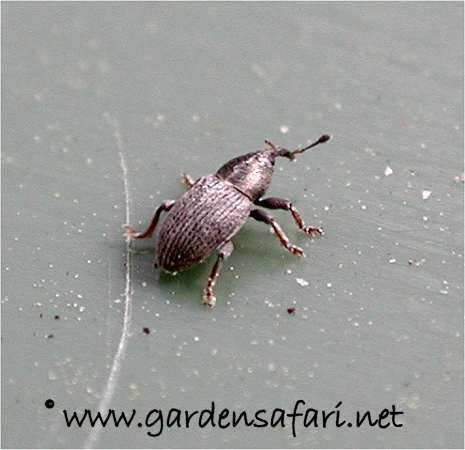 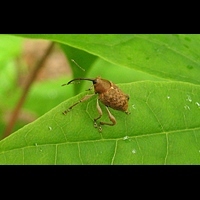 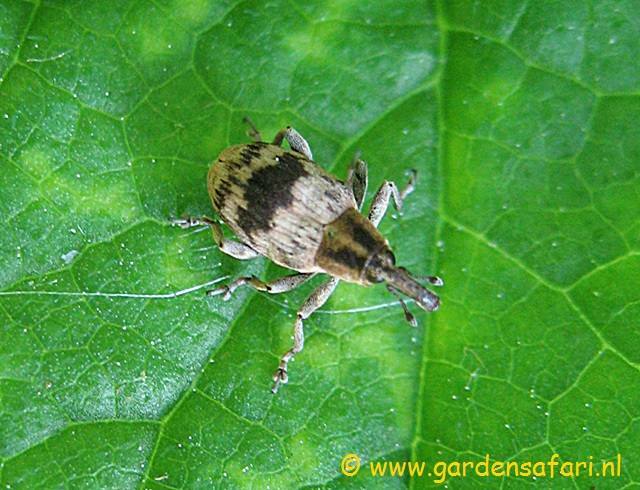 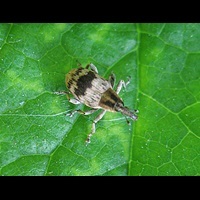 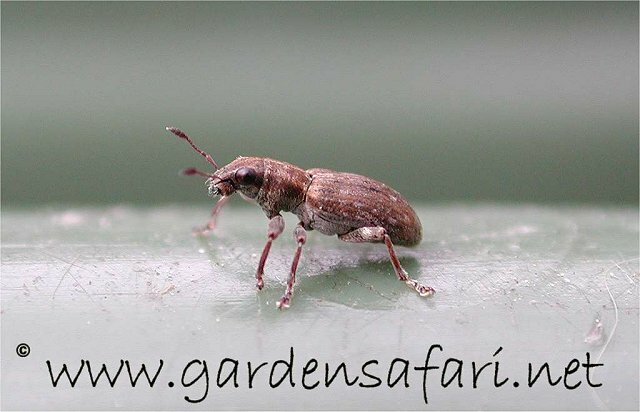 Weevils usually have very short antennae. 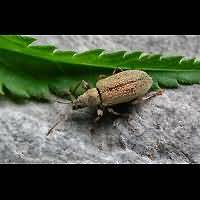 This page has last been modified on Sunday, July 16, 2017.